Nintendo are to hold a second online “Nintendo Direct” presentation, to be held after Christmas on December 27th. The company’s UStream page was updated with the news, stating that it would be sharing the latest details regarding Wii and Nintendo 3DS. 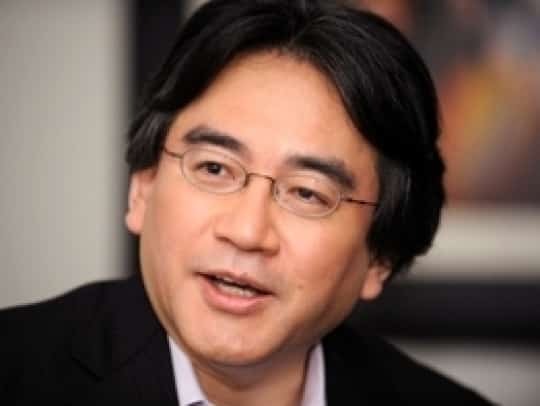 The first Nintendo Direct broadcast was held on October 21st, and was presented by Nintendo CEO Satoru Iwata. Announcements detailed the December system update for Nintendo 3DS, Mario Kart 7’s online functionality, a slew of Nintendo 3DS downloadable titles, a new trailer for Monster Hunter 3G and more. The latest presentation will be streamed at 12pm JST on December 27th.